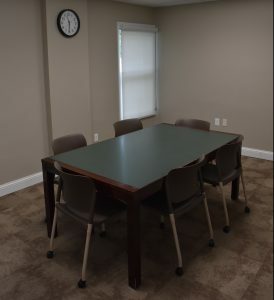 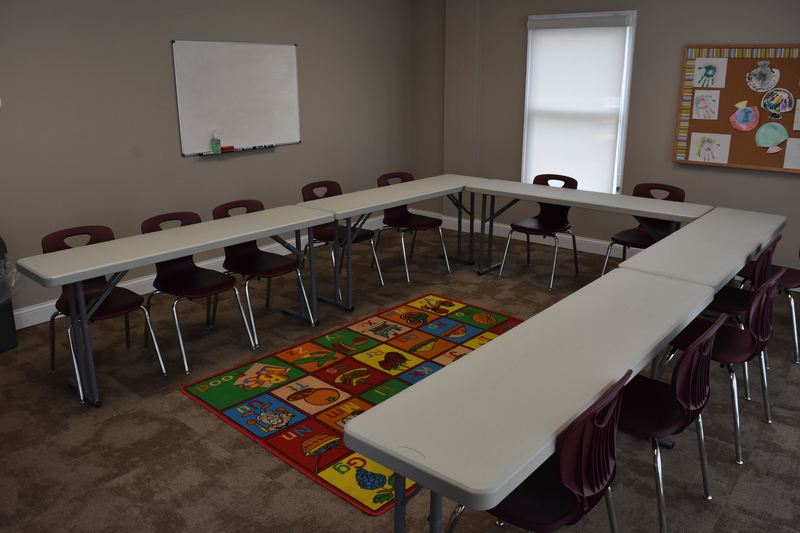 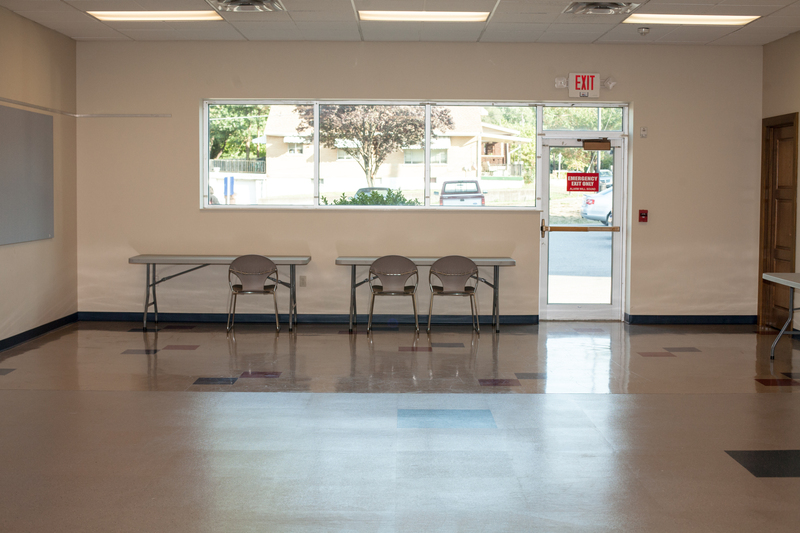 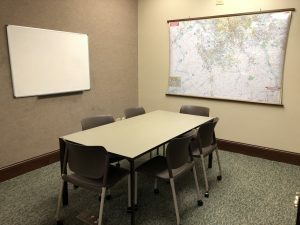 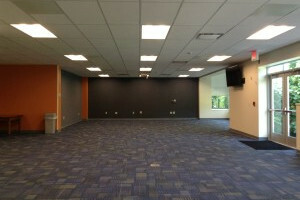 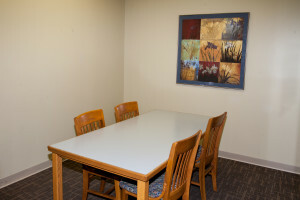 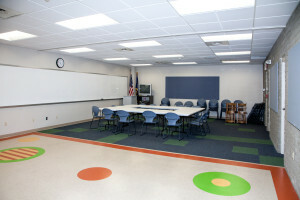 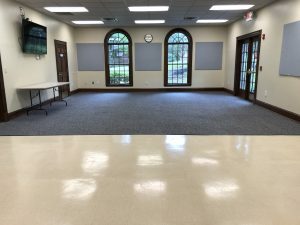 The Campbell County Public Library’s meeting rooms are intended primarily for library sponsored activities. 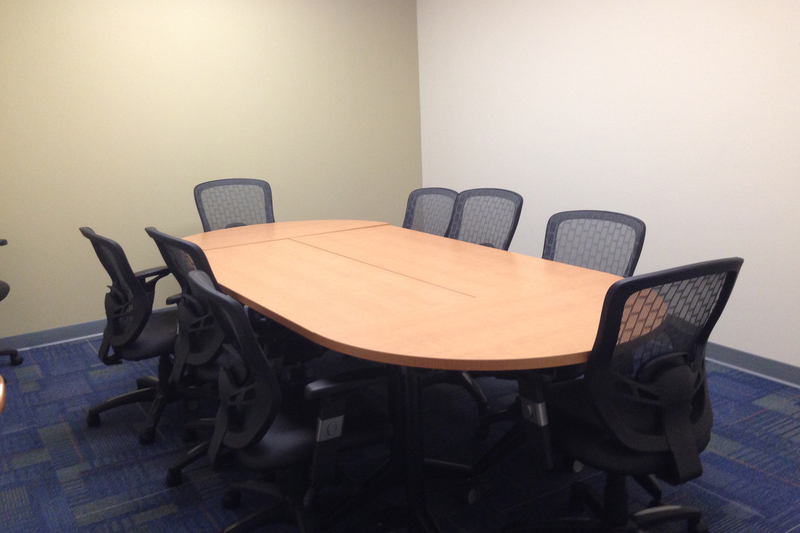 When the rooms are not in use by the library, they may be used by other organizations for occasional meetings. 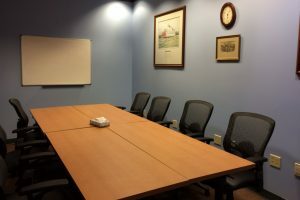 All meetings must be open to the public. Organizations may not use library facilities for purely social functions, fundraising or commercial enterprises. 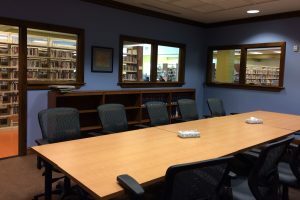 No organization’s use of the room may interfere with or disturb the library’s regular operations. If you are requesting a room within 48 hours of the desired time, please call the branch to check availability and request a room.